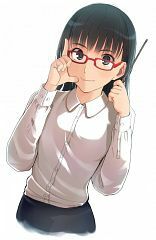 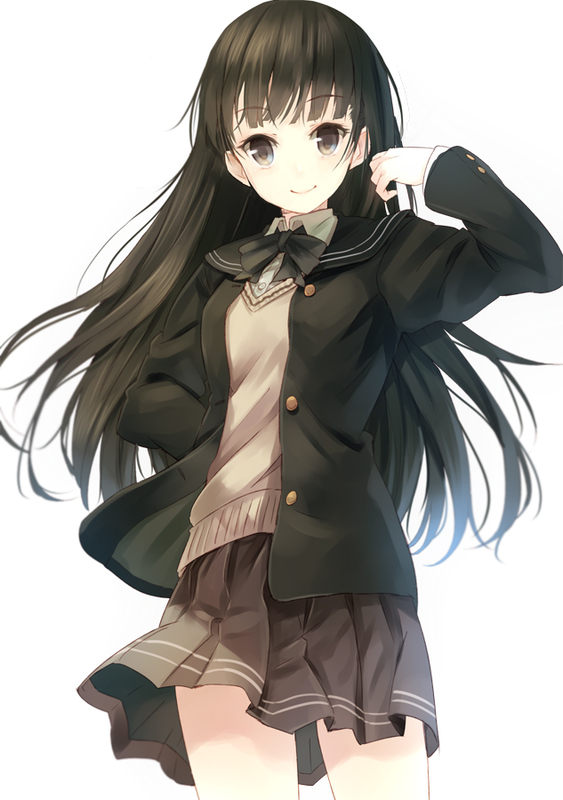 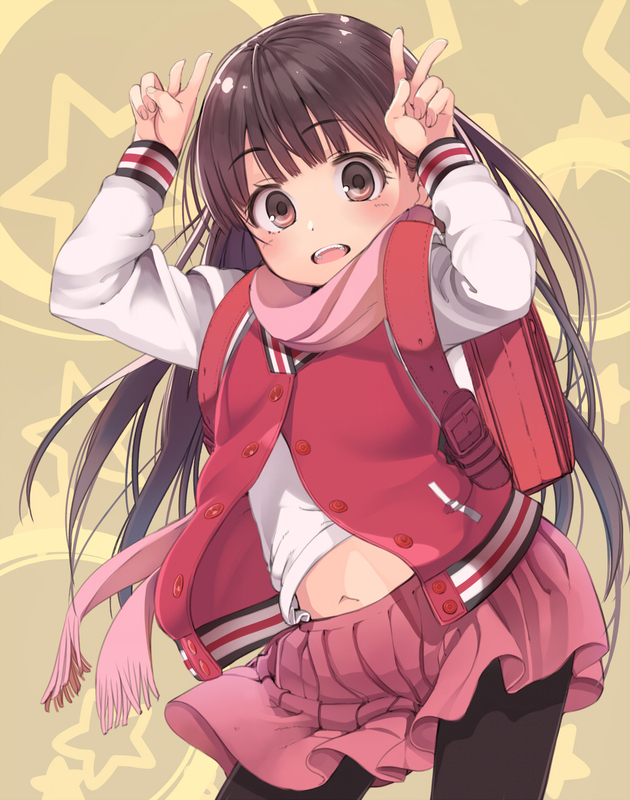 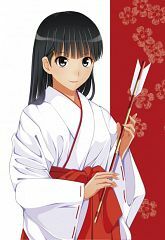 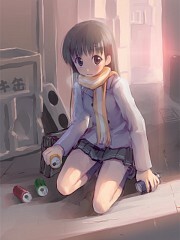 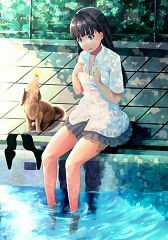 199 anime images in gallery. 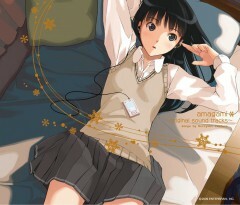 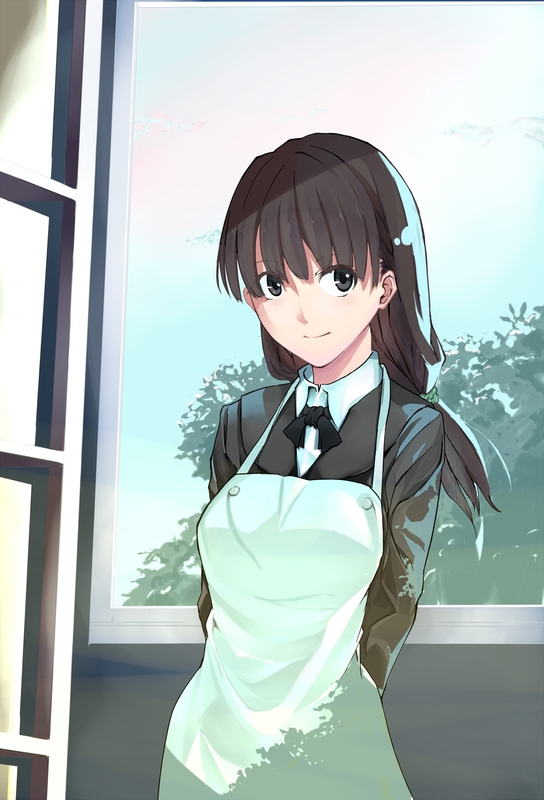 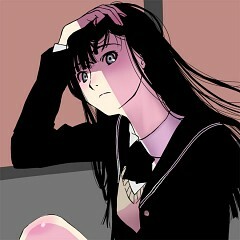 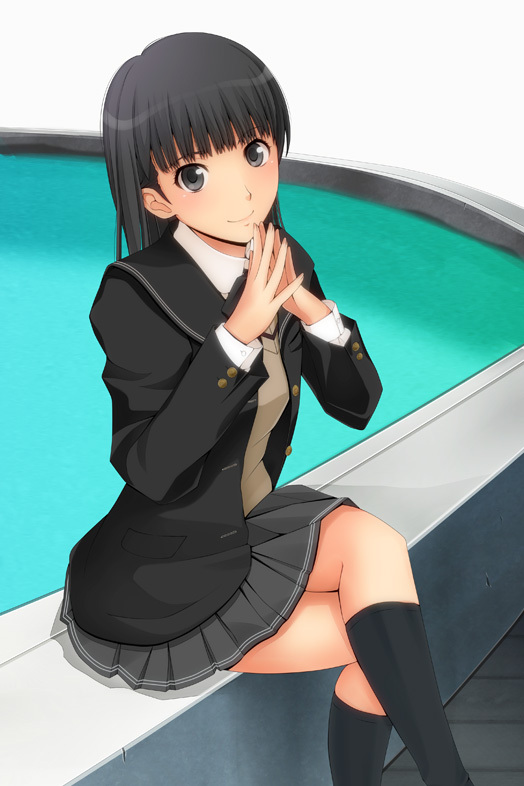 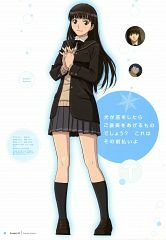 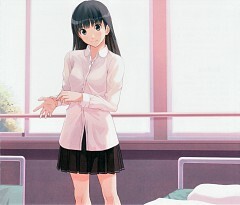 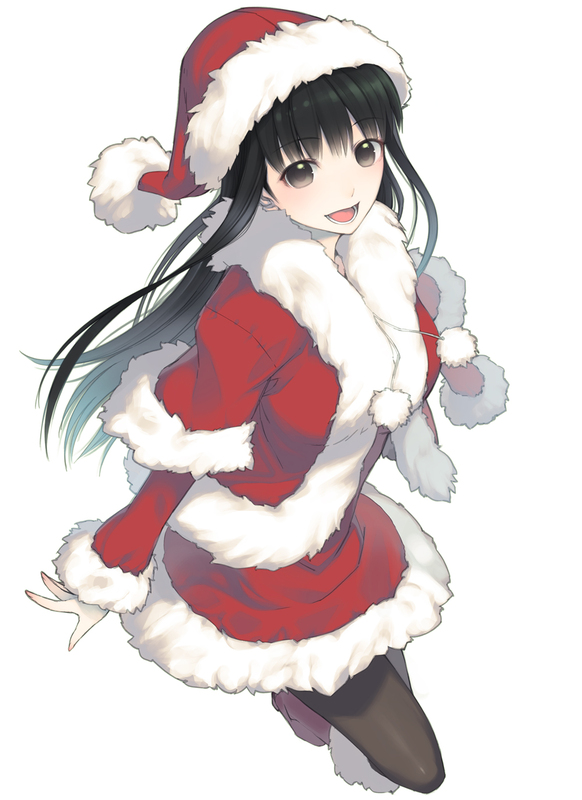 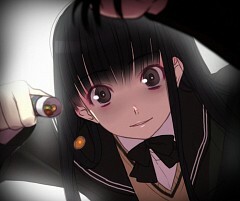 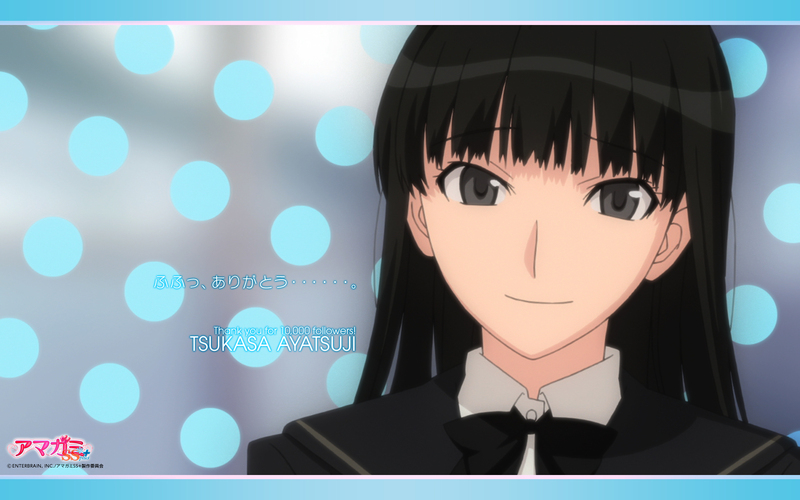 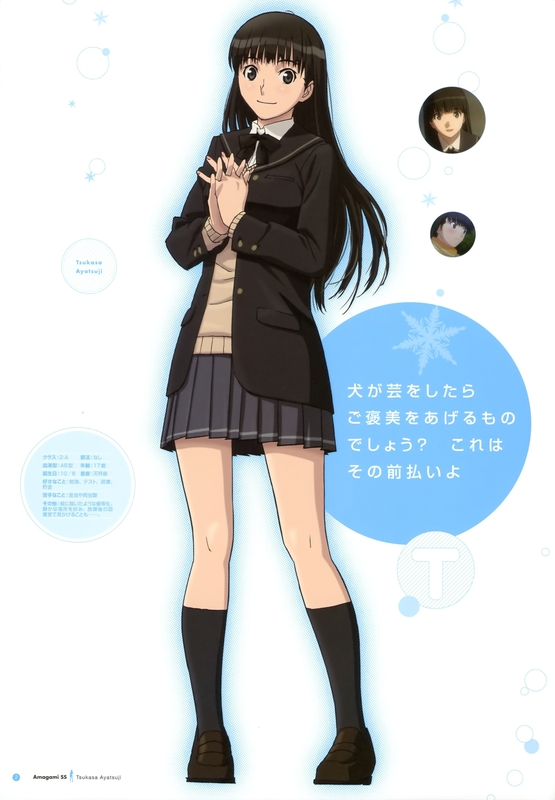 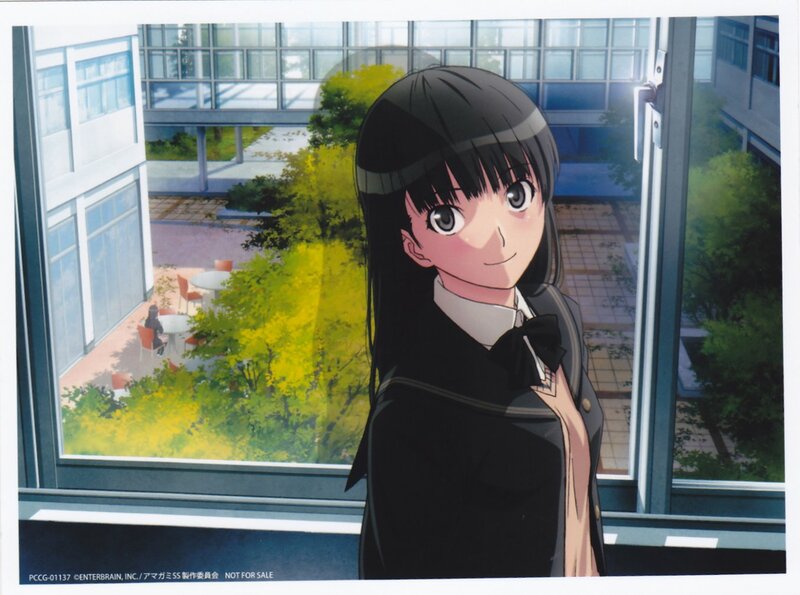 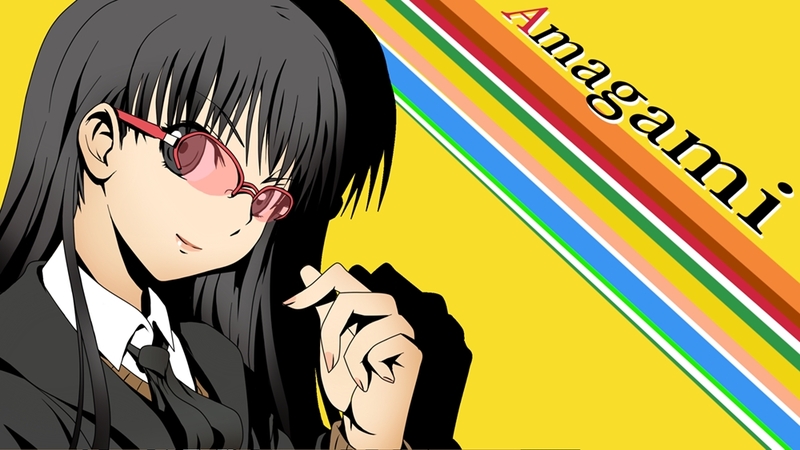 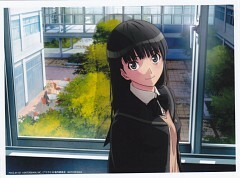 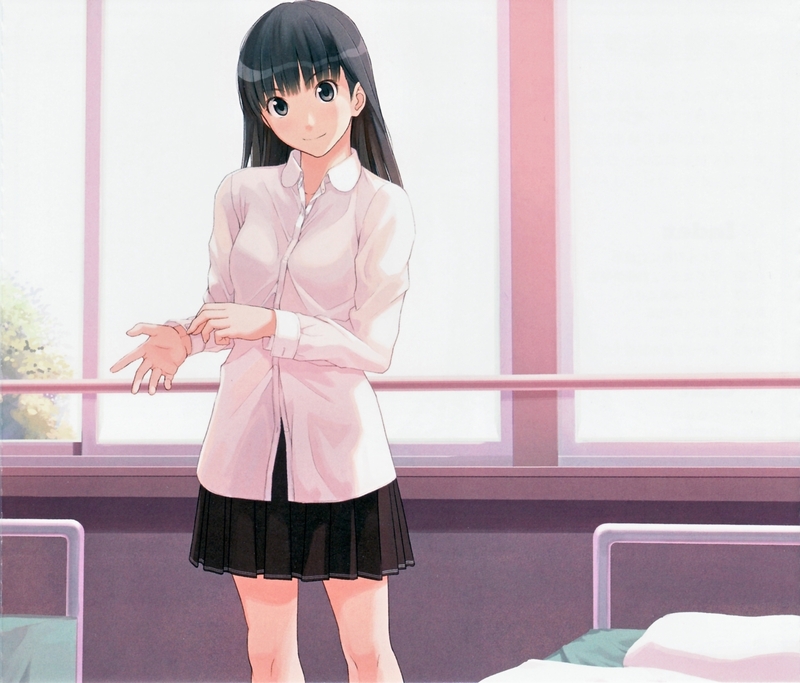 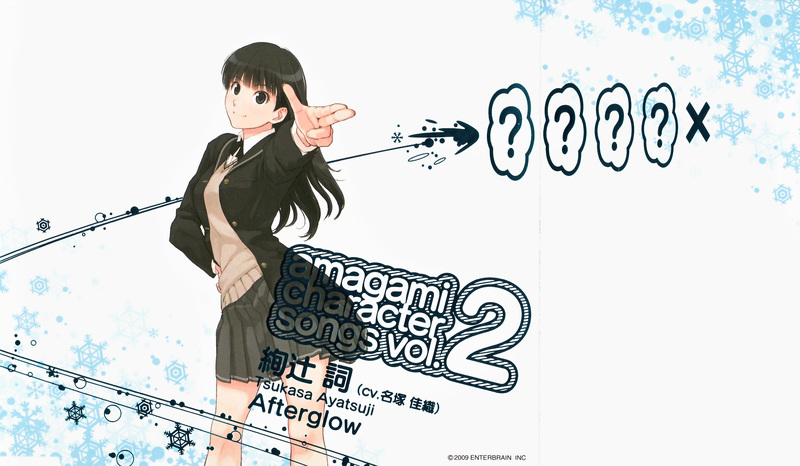 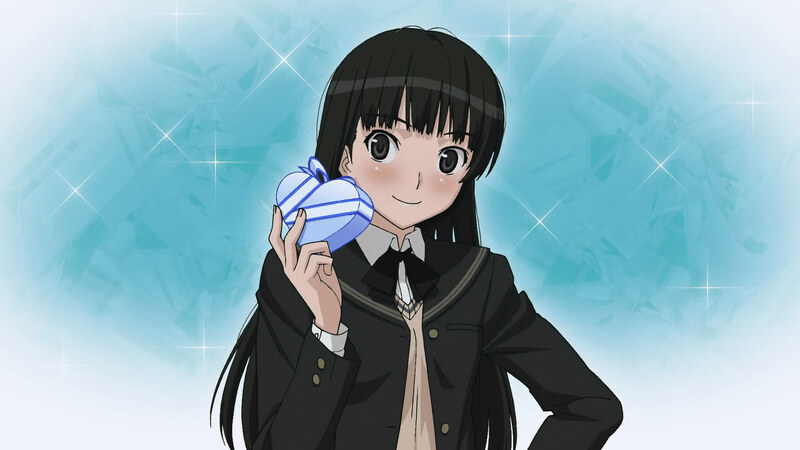 Tagged under Amagami. 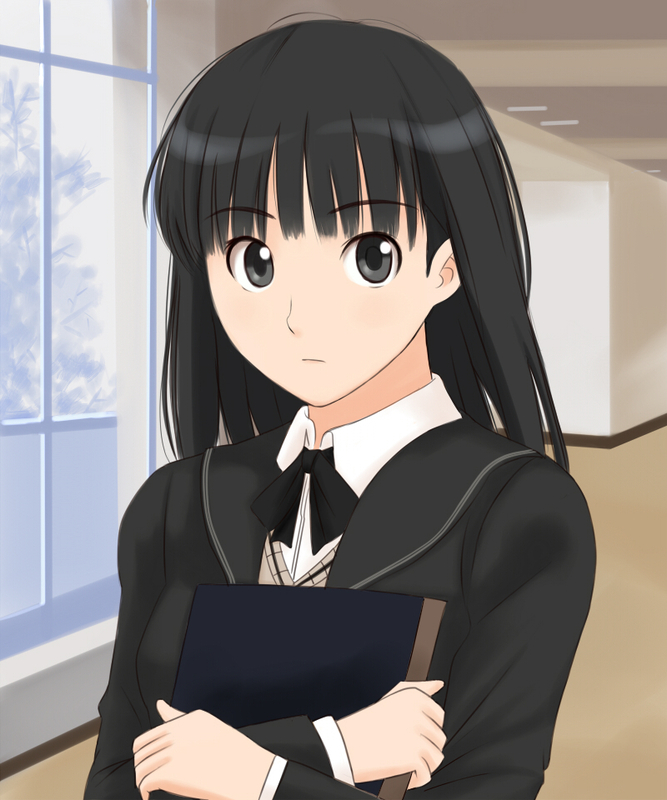 Tsukasa Ayatsuji is Class 2A’s representative. She is remarkably intelligent and quite the hard worker. 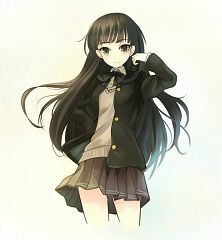 She acts kind and friendly towards other but deep inside, she is undeniably cunning and immensely manipulative of others or the situation.